This translation is made for Estonia people who wants to set his board language to estonian. 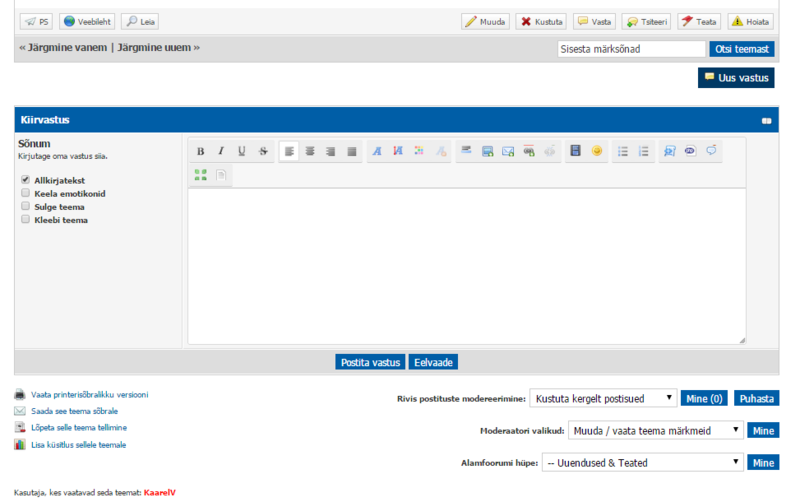 It's stable but without admin panel translation - this will be in next version. Read insturctions in readme file. Have fun!